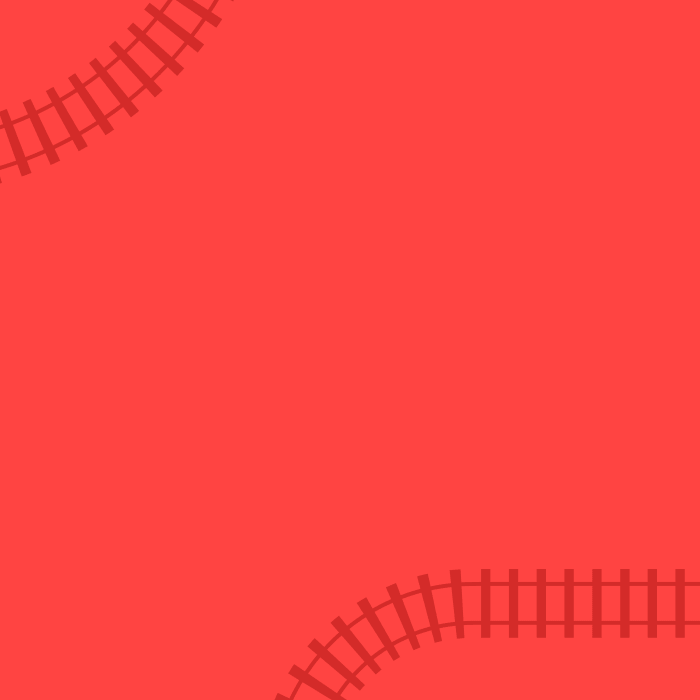 2,100 North Americans are killed or seriously injured in railway crossing and trespassing incidents every year. But numbers don’t tell the whole story. We are dedicated railroaders and citizens, aiming to save lives by educating Canadians about the hazards surrounding rail property and trains. Operation Lifesaver is a partnership initiative of the Railway Association of Canada and Transport Canada and works in cooperation with the rail industry, government, police, unions, and many public organizations and community groups. 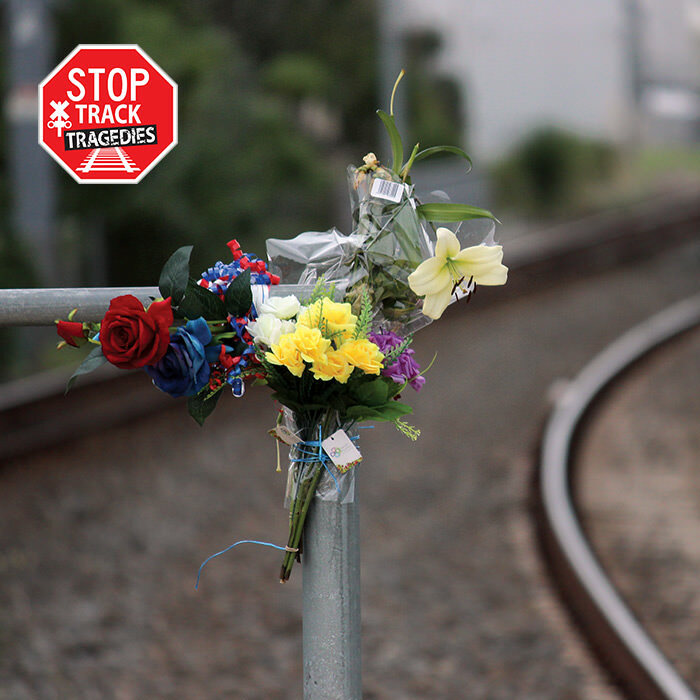 How many people are killed or injured in crossing or trespassing incidents each year?